IDP recently finished a QR Code PHP Programming project for an Airport Parking coupon. Airport customers can fill out the coupon request form and then the QR code is automatically emailed to them. 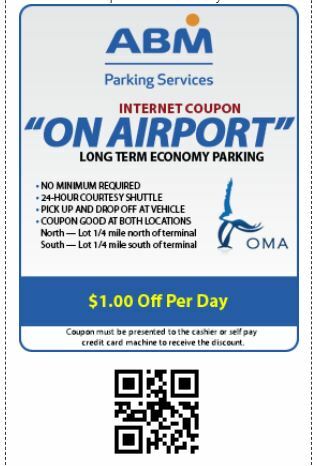 The QR code coupon can be scanned at the airport parking lot to save $1 per day for parking. So, what is a Quick Response (QR) code? It is a 2 dimensional barcode that can store more data than a standard (line) barcode. For the QR Code PHP Programming project our client needed the ability to generate a coupon code on the fly that could be scanned into a point of sale register. The code had to be unique to the user and include the discount itself along with an expiration date. After several calls with the client, and a few test cases we found the best solution would be a QR Code that would be generated after a form was filled out. The code then could be displayed to the cashier on the users smartphone, or printed and presented for the discount. Why would a QR Code be of use to you? QR Codes provide a link in the world, giving you countless possibilities to engage users in a positive way. From information, such as contact details, event dates and product descriptions, to special promotions, like contests and coupons. All available quickly and easily with the scan of a code. It not only provides that information, but engages the customer as well. Simply put, a QR Code is a quick way to share a lot of information without requiring the user type it out. A link to a website that is 50 characters long would be difficult to enter into a smartphone browser, but a quick scan of the code would lead them directly to the page, and your campaign. 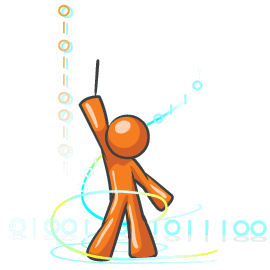 A contact can be created, ready for adding to a users phone. The options are limited to your imagination.